MockingJay. پیپر وال I made for the 3rd book in the hunger games trilogy.. HD Wallpaper and background images in the The Hunger Games club tagged: the hunger games. 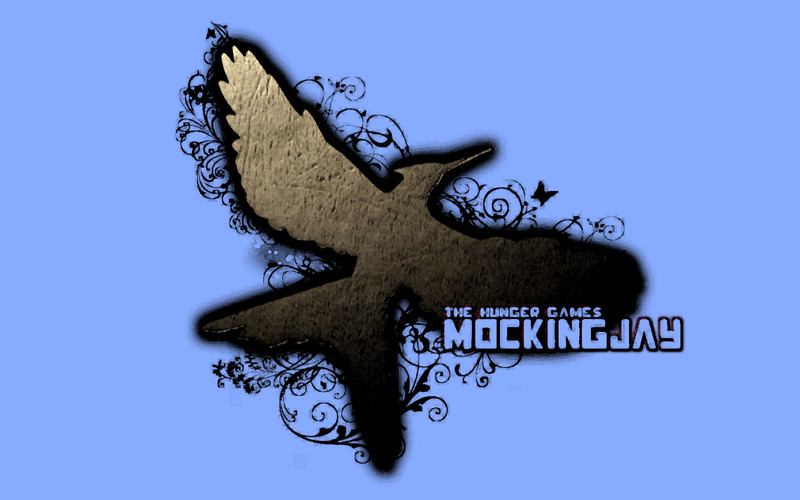 پیپر وال I made for the 3rd book in the hunger games trilogy. This The Hunger Games wallpaper might contain fleur de lis کے ہوں, fleur ڈی لیس, فلیور ڈی لیِس, and فلیور ڈی لس.